In this podcast Dr Sean Brady of Birkbeck, University of London looks at British LGBT History from 1800-1914. 1. Sources: criminal trials, newspaper reportage, legislation, government records and sexology. 2. The difficulty in making an evaluation of what life was like for lesbians or gays during this period. 3. What was the significance of class? Concepts of masculinity. The consequences of being caught. 4. What was the public perception of homosexuality in 1800 and how did this perception change over the 19th century? 5. Comparing Britain with 19th Century France. 6. What outlets did gay and lesbian people have? Was there the development of communities? 7. What was the significance of Victorian morality in defining perceptions and gay people's lives? 8. Were there any people seeking legal change or was there support for seeking legal change during the period? Clause 11. 9. 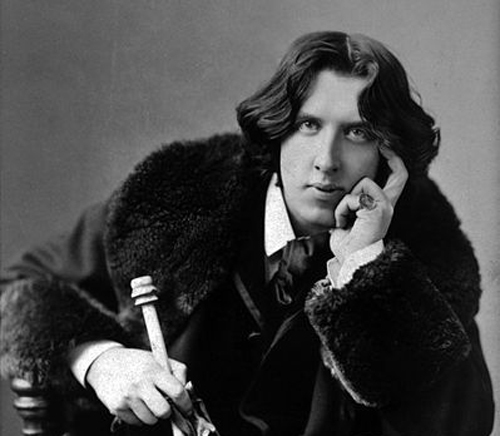 What was the significance of the Oscar Wilde case? 10. How have historians treatment of this period of LGBT history changed over time and what are the current debates?